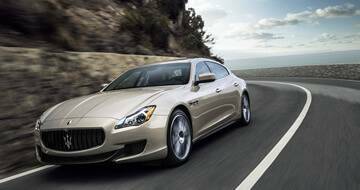 View our current inventory of Maserati Certified Pre-Owned vehicles. 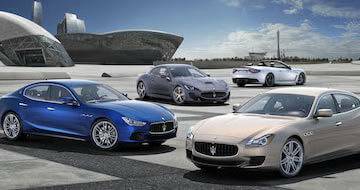 See all the Lastest Offers available at Maserati Sydney. 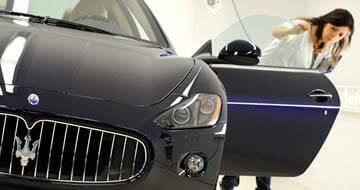 Maserati Sydney are always on the look-out for high quality luxury vehicle and often have buyers for them too. 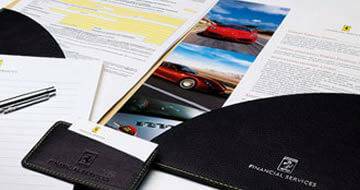 Offering innovative finance and insurance solutions for prestige and performance vehicles for private and business clients. Extreme cars. Uncompromising quality. Precision service. Maserati Sydney in Waterloo invites you to experience the passion, history and prestige of the finest cars in the world. Our sales and service teams are passionate about the cars they sell and the customers they serve.